Okay, so it’s raining out. No problem! 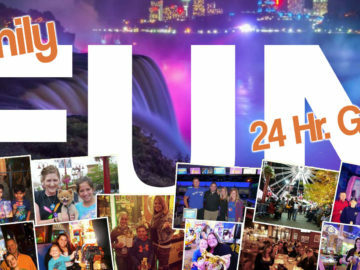 We have you covered with things to do in Niagara Falls with kids on a rainy day. 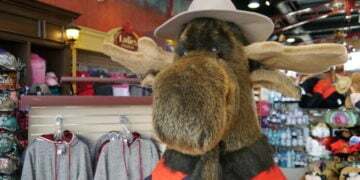 The only thing that’s raining in the Great Canadian Midway is winning tickets! Play from over 300+ games, and win tickets to redeem for prizes at the redemption booth. 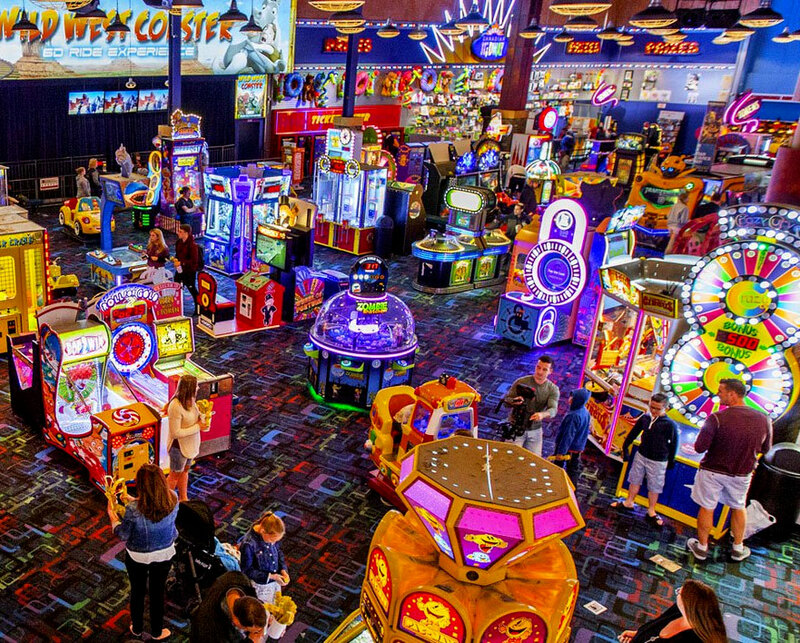 You can literally spend hours in this 70,000 square foot space of fun, which also included two rides: Ghostblasters Dark Ride and the Wild West Coaster. 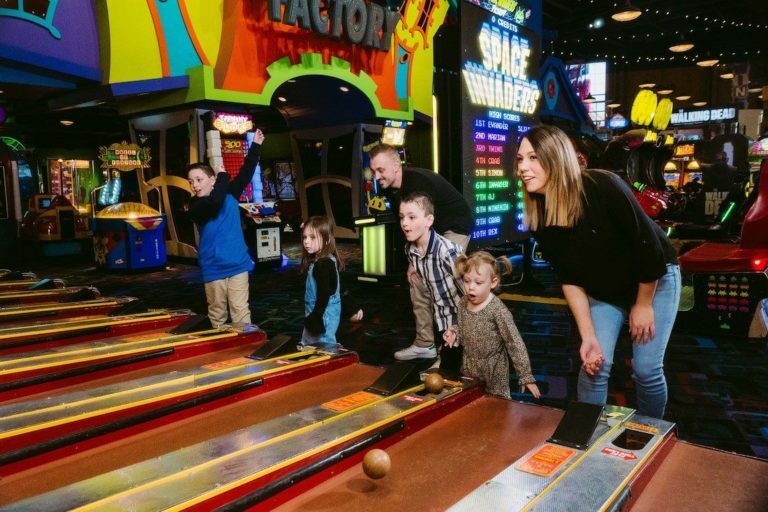 Enjoy old favourites like “Skee-Ball” and “Roll-a-Ball” to new hits like “Deal or No Deal” and the “Walking Dead”, there is something for everyone! 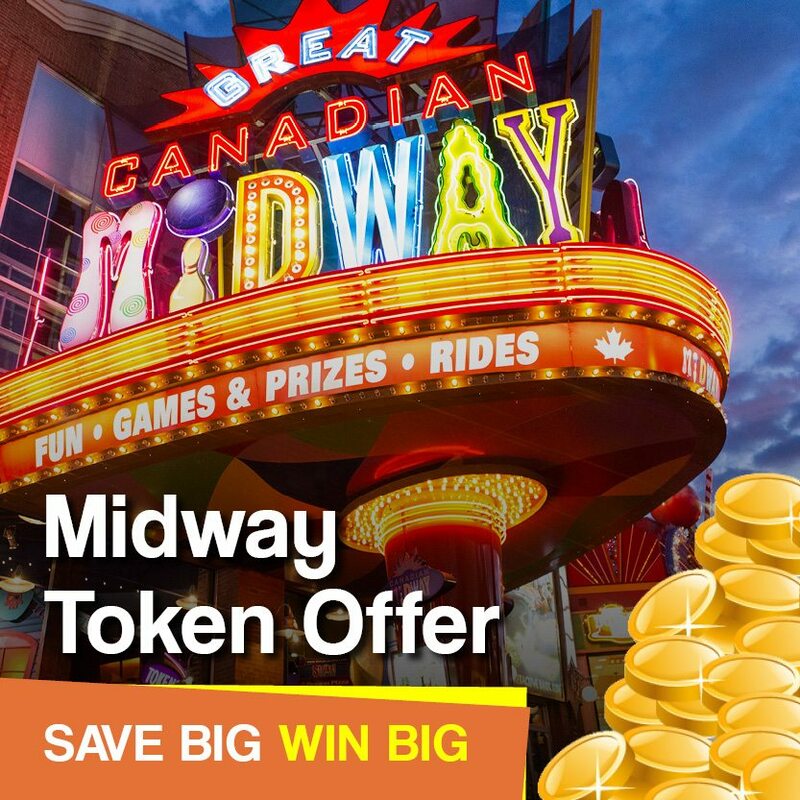 Save up to 44% off 160 tokens when compared to individual token prices with the Family Token Offer. 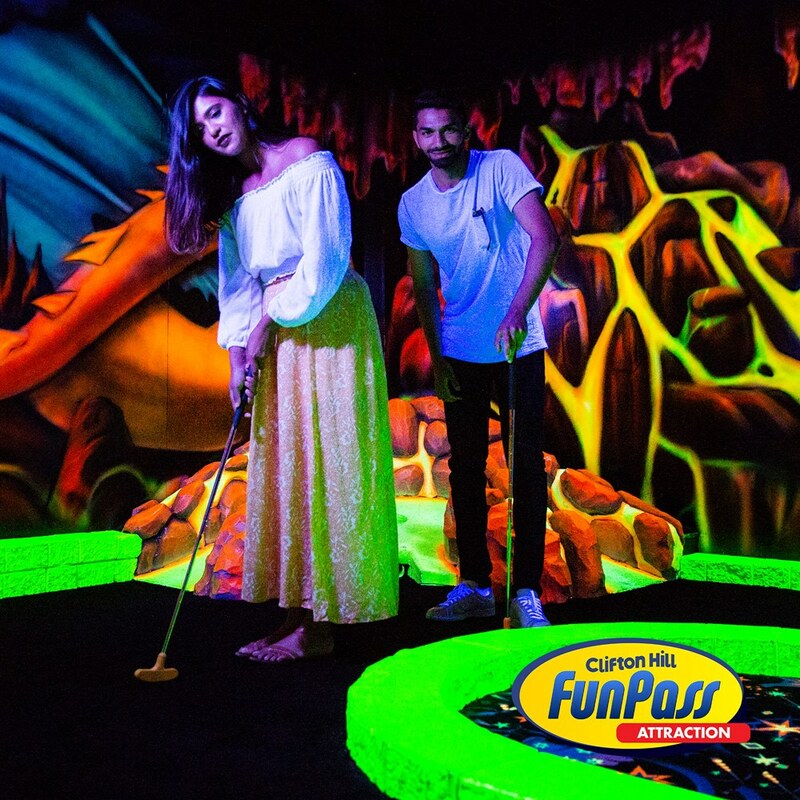 This is fun for the whole family, but the glow-in-the-dark setting, complete with Wizards, Dragons, and other mythical and magical creatures will entice children’s imaginations in this challenging 18 hole indoor miniature golf course on Clifton Hill. 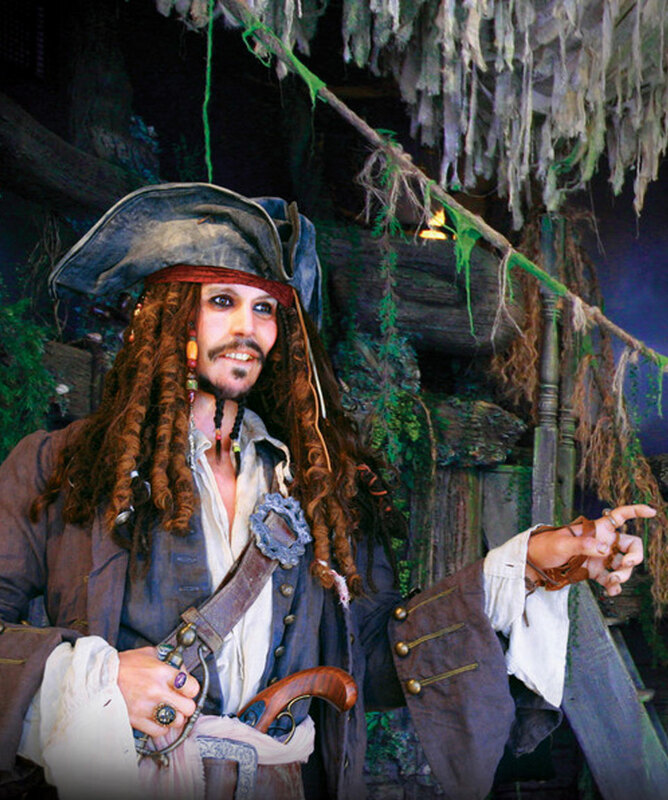 The sights and magical sounds will create memories and photo backdrops children won’t soon forget at Wizard’s Golf! 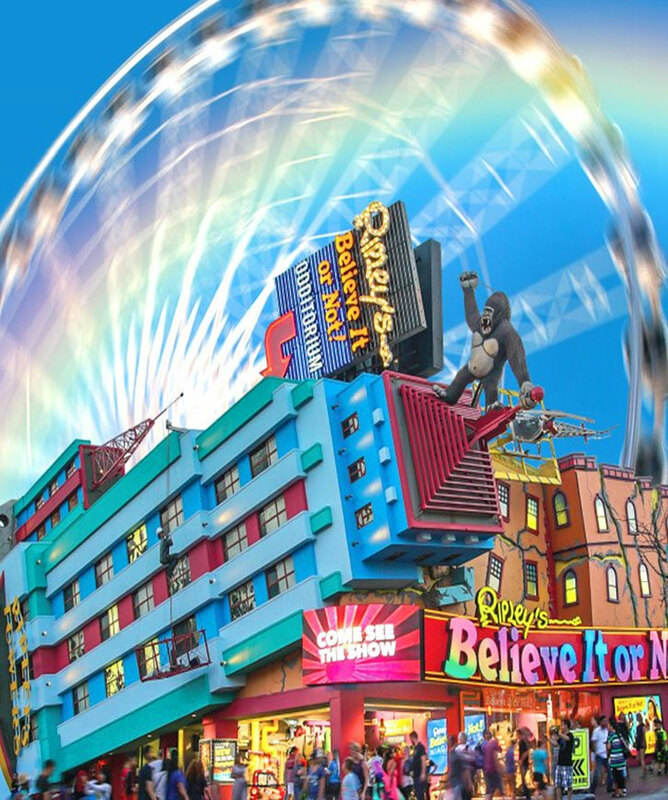 Take $1 OFF on your visit for up to 6 people with this coupon! 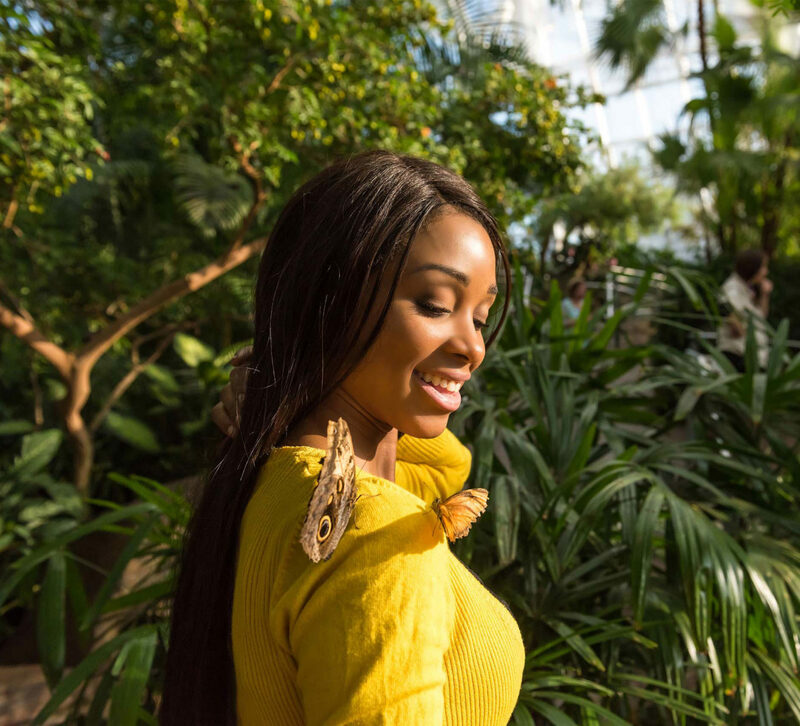 Soar into the land of butterflies in this tropical-like setting which allows you to interact and learn about all the different species of them. There are over 2000 exotic butterflies and 60 different species found in the Butterfly Conservatory. Everywhere, you will be met with exquisite breeds of butterflies floating in the warm, moist air. Butterflies are attracted to bright colours, so encourage your kids to wear their most vibrant clothing for the chance of one perching on them! Kids will love the hatching station where they learn about the life cycle of the butterfly. Niagara Falls is home to the largest indoor free-flying aviary in the world at the Bird Kingdom. 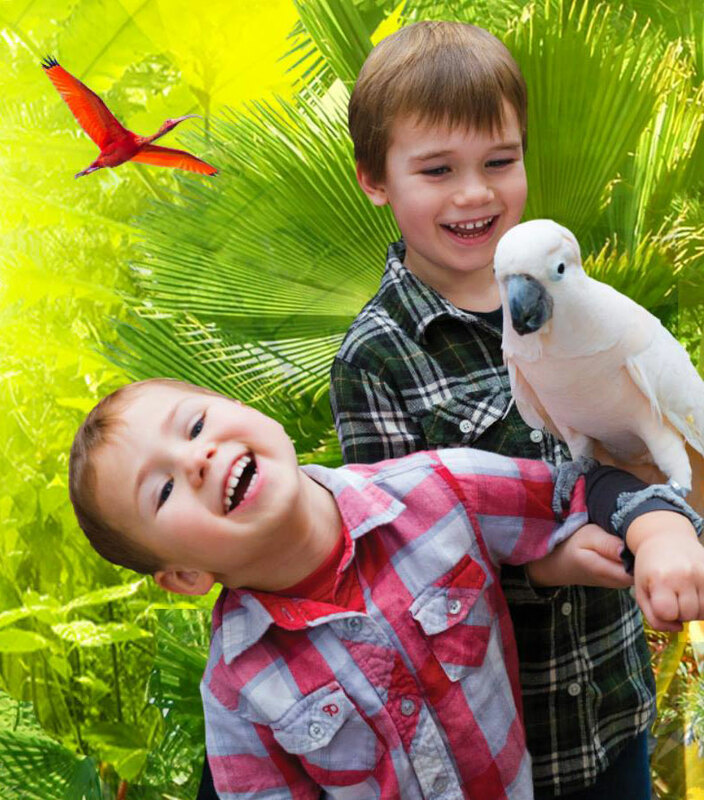 Your adventure allows kids to interact and hold friendly parrots, exotic birds and animals. 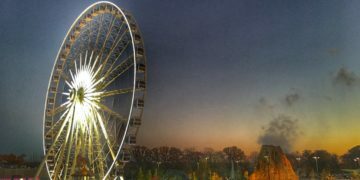 For a creepier and darker experience, explore the “Night Jungle” which is home to owls, bats, and other nocturnal animals including spiders (all in safely put away!). The adventure concludes when you open the door to the free flying indoor aviary. Watch exotic colourful birds fly freely in the multi-level rainforest. Wander on the path that starts at the top level taking you behind the 40-foot waterfall down to the jungle floor. They only thing better than a waterpark is one that is indoors, always warm, and is open year round! 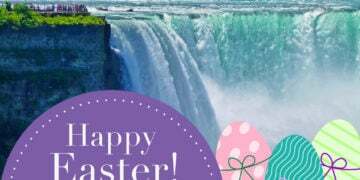 The Fallsview Indoor Waterpark offers just that. 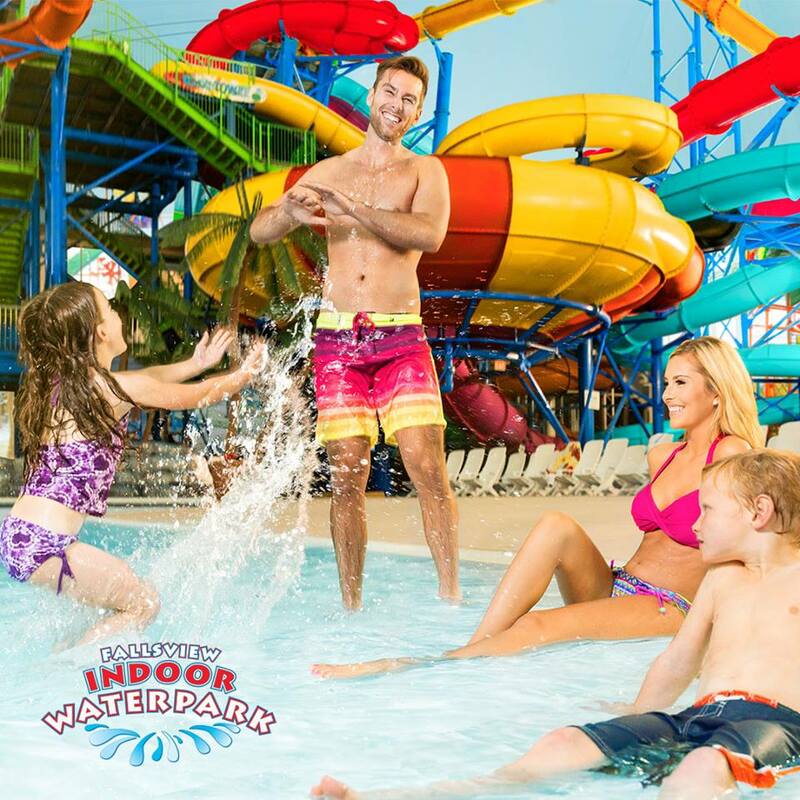 Spend the day getting wet and wild in 3 acres of water fun which includes sixteen thrilling waterslides (some as high as six stories), a massive indoor wave pool, plus a mammoth “Beach House” Aqua Play area and much more. 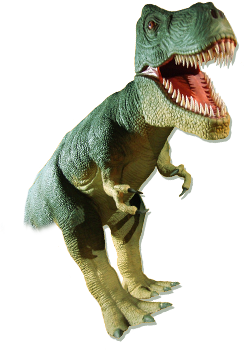 #6 Museums, Museums, Museums…Oh My! 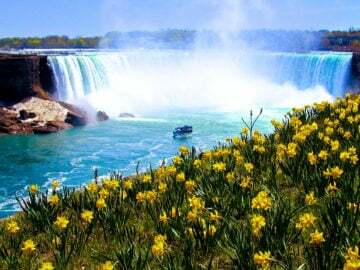 Niagara Falls is home to an array of museums — educational and entertaining! 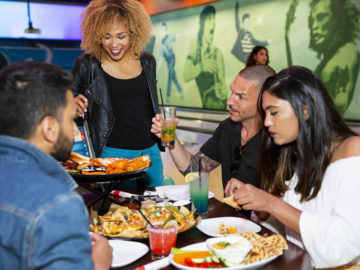 Visit the Movieland Wax Museum which features top movie, television and music celebrities up close and personal including many characters children will love, Louis Tussaud’s Waxworks, the Niagara Falls History Museum, the Niagara Daredevil Exhibit (located in the Skylon Tower), and the Guinness World Records Museum. The possibilities are endless! 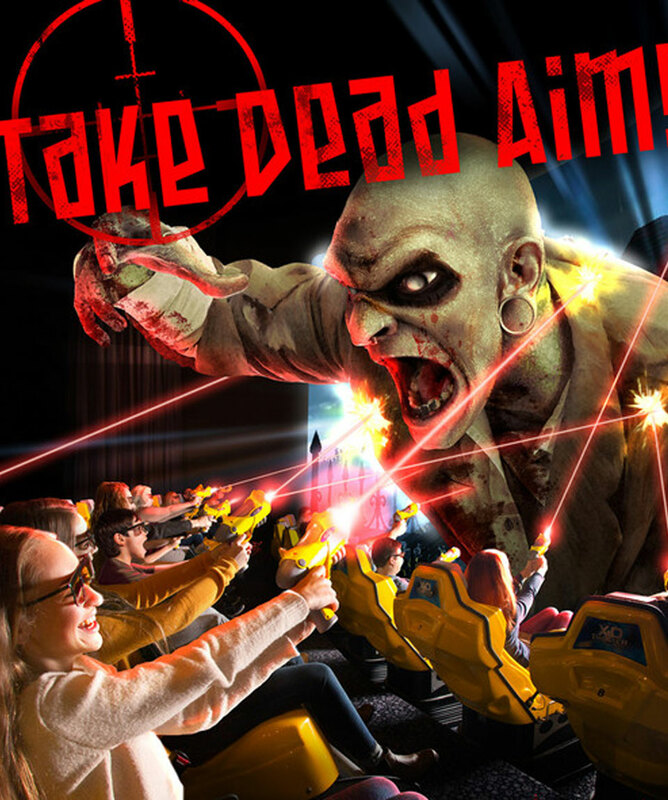 Get inside the Zombie Attack for a 6D multi-sensory ride that you won’t soon forget! The whole family will stay dry inside a theatre that seats 30 people. The entire theatre battles to stay alive against the zombies, while also competing against each other to see who is the zombie-defeating champion of mankind! Looking for something truly unique for your children to do on a rainy day? Just off of Clifton Hill on Falls Avenue is “Crock A Doodle“. 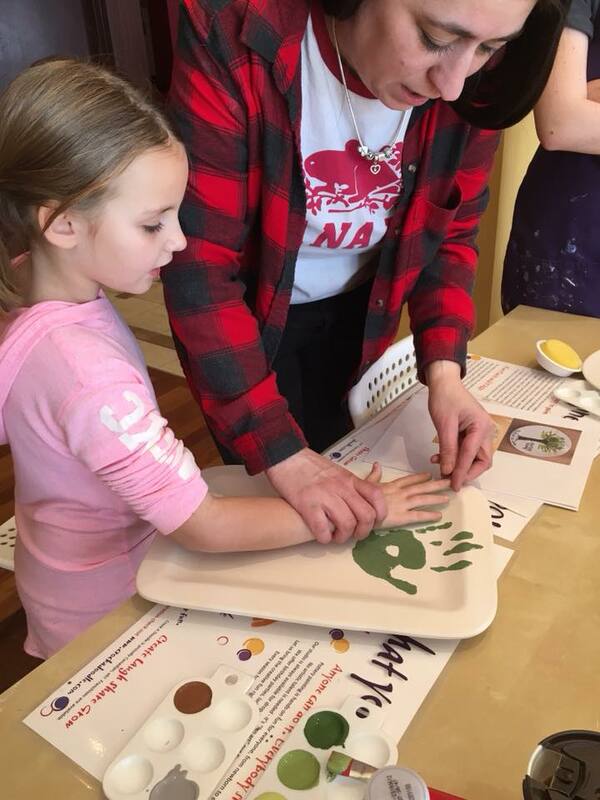 Kids engage in art activities and they welcome people of every age and ability. Pick a piece of pottery off their shelf, plan a pottery design, and get painting! Afterwards, kids leave their masterpiece to be professionally glazed & kiln-fired. Drop-ins are welcome and there are no reservations required. 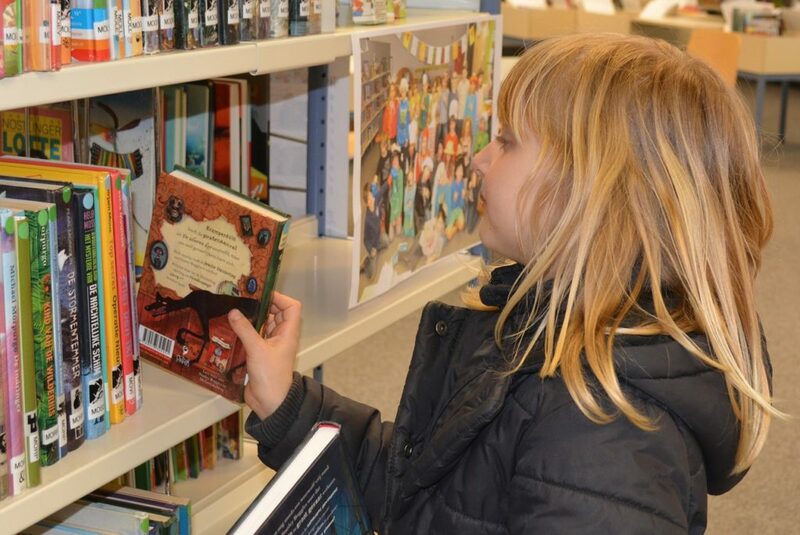 More than just a library, the Niagara Falls Public Library offers many fun and exciting days to bring your kids in to engage in activities. Children’s Programs include the LEGO Club, LEGO Robotics, PA Day Drop-In Fun, “Film in the Pit” (where kids can come to watch a featured movie), Cocoa Club Jr. (kids bring a mug with them, and the library will offer hot chocolate, games, and fun activities), After School Club, Beginner Chess, the TD Summer Reading Club, Family Storytime and much more.